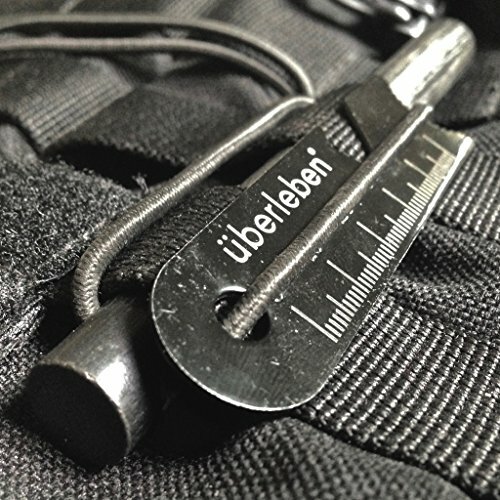 Introducing all new the Überleben Kräftig XL ferro rod It’s everything you need, and not a single ounce of what you don’t. 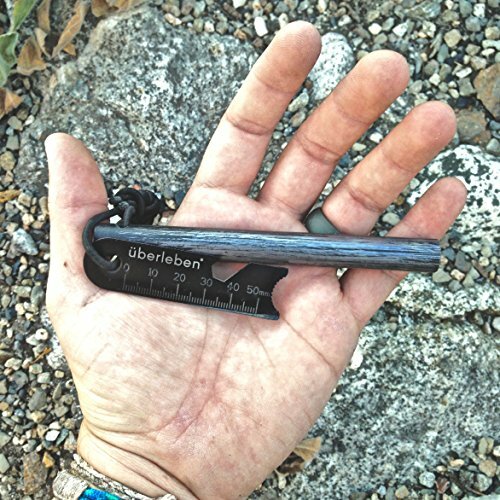 Size does matter. 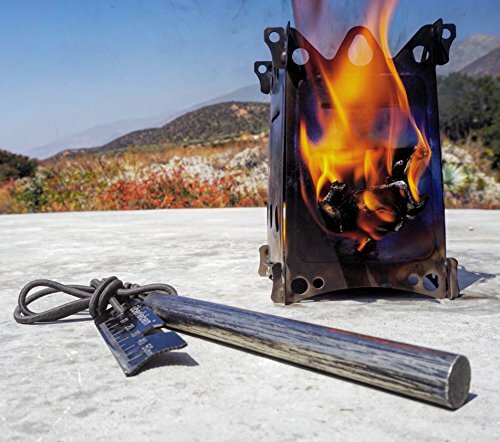 If you can’t shower molten metal with 5-inches of top quality ferrocerium — then maybe just grab a Bic. 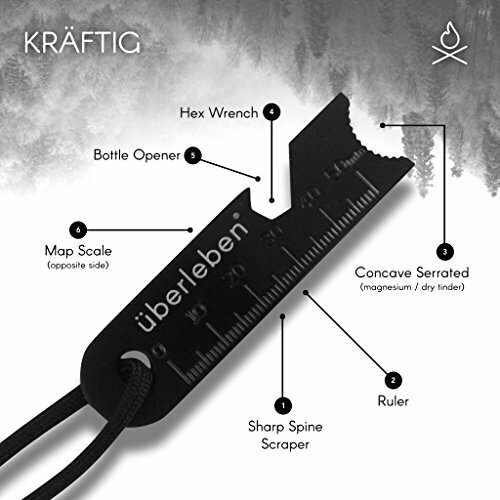 Includes precision drilled ferro rod, 6 function multi-tool scraper, and 3mm shock-cord lanyard for multiple securing options. 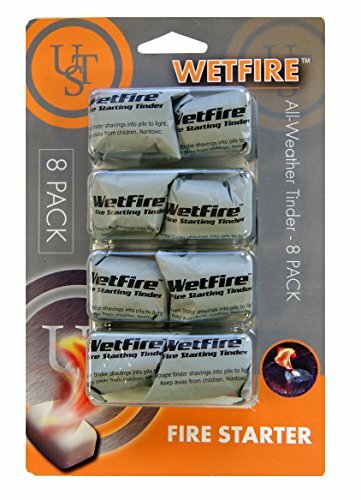 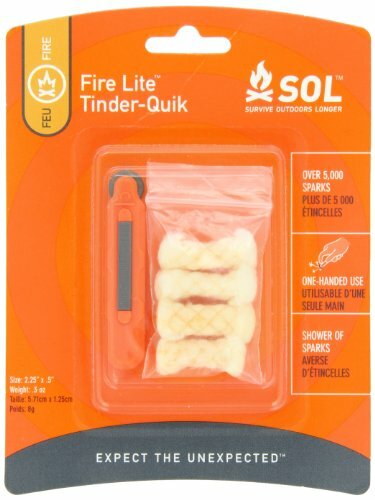 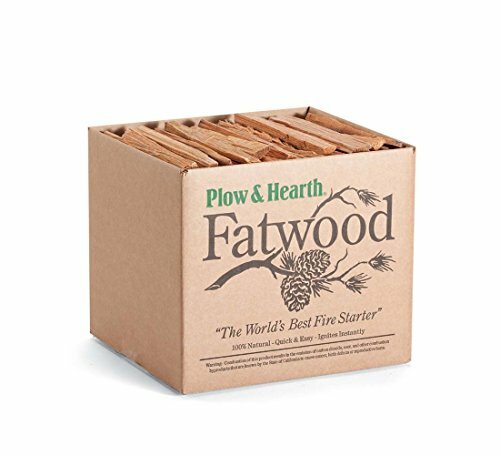 Perfect for Bushcraft, Firecraft, Backpacking, Hiking, Camping, Hunting, Fishing, Bugout, Boy Scouts, EDC / Every Day Carry, Emergency, Survival, Campfire, BBQ, Gas Camp Stoves, etc. 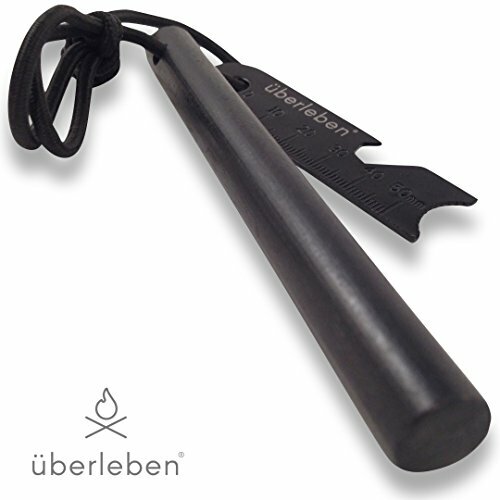 Questo articolo: überleben Kräftig Fire Starter 1/2” Thick | 3", 5” or 8” Lengths | Bushcraft Drilled Ferro Rod with Multi-Tool Striker | 20,000+ Strikes | Survival Fire Steel | Shock-Cord Lanyard | Size 5" x 1/2"